NEWARK, N.J. - A former member of the MTV reality show "Jersey Shore" is facing several federal tax charges. Mike "The Situation" Sorrentino and his brother, Marc, are named in a seven-count indictment released Wednesday by the U.S. Attorney's Office. 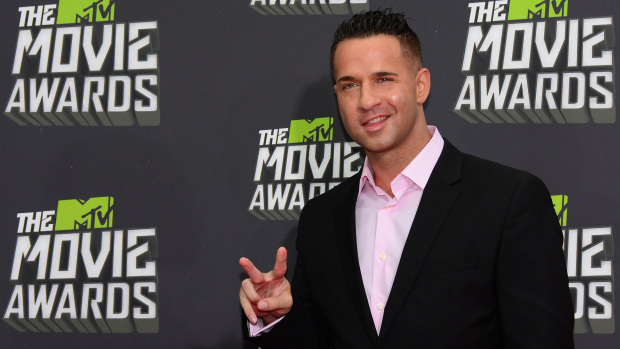 Mike "The Situation" Sorrentino looks ahead after "Jersey Shore"
They're charged with conspiracy to defraud, several counts of filing false tax returns and one count of failing to file taxes. The cast of the MTV reality show was known for their rowdy, partying lifestyle that sometimes led to legal troubles. In July, Mike Sorrentino agreed to take anger management classes to resolve assault charges he faced following a July 15 fight with his brother at their family's tanning salon. Sorrentino opened up last year about going to rehab for an addiction to painkillers, telling CBS News, "This disease of addiction doesn't discriminate. Just because I'm on TV doesn't mean anything."